It is the time of year again. 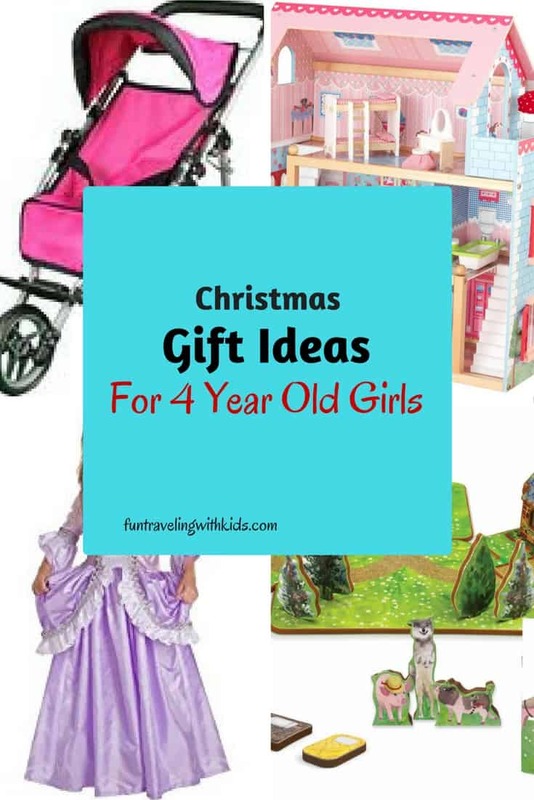 The Christmas season is just around the corner and from experience, I know that it can be a bit challenging to find a beautiful Christmas gift for your 1 to 3 years old toddler girl. It is such an exciting time to be a toddler. They start to walk, talk, get creative and up to all sort of mischief. 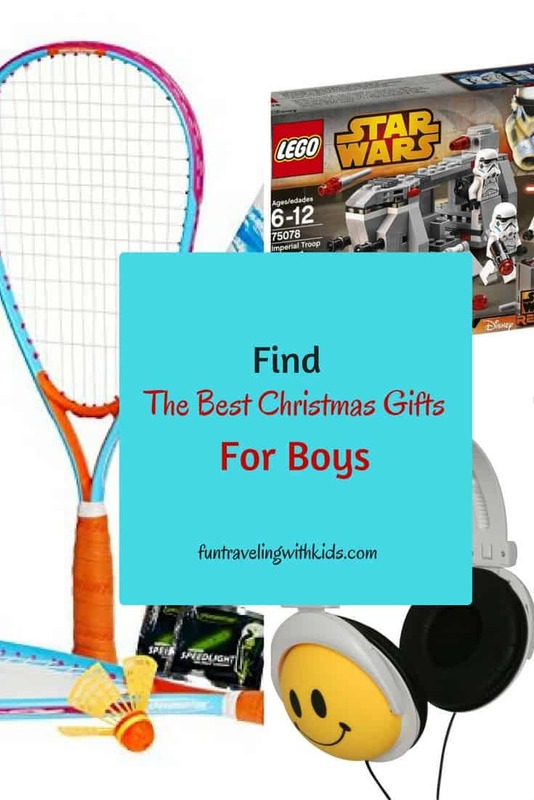 The festive season is such a special and joyful time for children and adults alike. 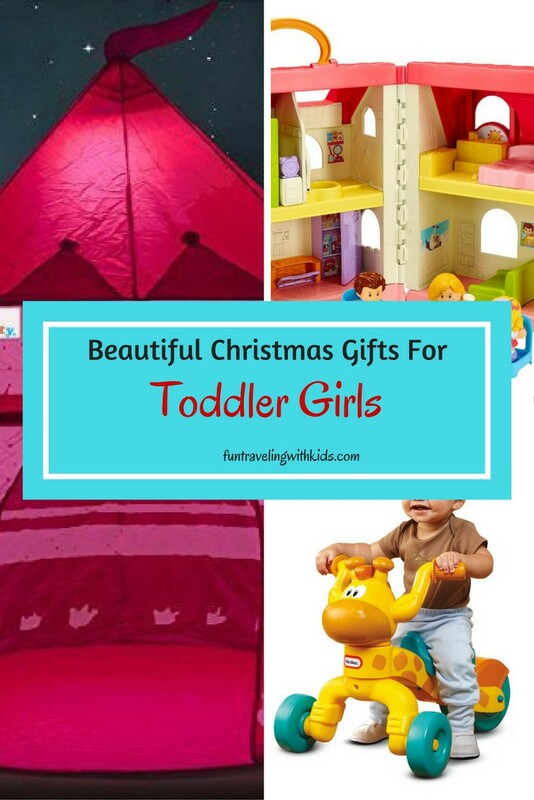 My Christmas gift ideas for toddler girls will help you to find just the right present for your little darling. In my experience, simple toys that spark girls imagination and creativity are usually the best. To find lots of inspiration, please read on. If you have read my other children’s Christmas guides, you will know that my family and I are huge fans of Lego. And this adorable Lego Duplo Box for Girls is no exception. My daughter loves Lego and spends a long time putting the pieces together. It keeps her busy for hours. 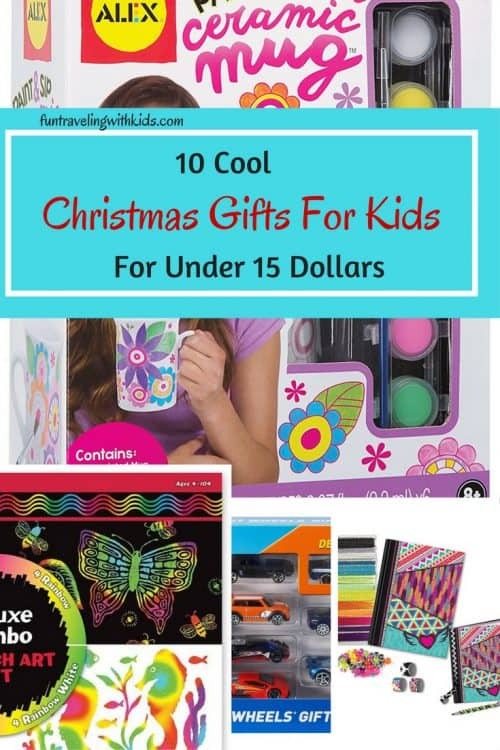 The bright colors, cute figures like a girl, a bunny and a hen will get your precious girl excited. The 65 pieces are just the right size for little toddler hands. The bricks are easy to grasp and put together. The iconic Lego storage box is durable, sturdy and helps to keep the play area neat and tidy. Highly recommended! Little girls love being active as much as the boys. This cute Giraffe Ride-on will make the perfect gift for your daughter or granddaughter. The three-wheeler gives them a good balance and stability. What better way of burning off lots of energy, especially on those cold and snowy days! A bonus is an adjustable seat for different heights. This Little Tikes ride-on is ideal for indoor and outdoor use. Moving around on it will help your toddler’s coordination and balancing skills. 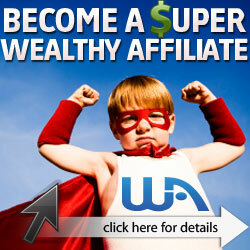 Best of all, they will feel more confident and independent – just like a big girl! After all this zooming around on the giraffe ride-on, it might be time for a quiet activity. And what better thing to do than solving a puzzle? 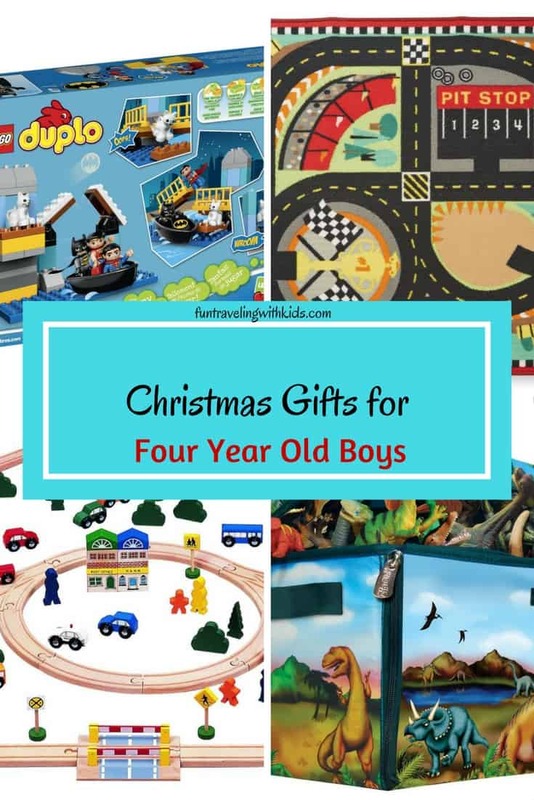 Melissa&Doug is such a popular brand which is well-known for high-quality children’s toys. No wonder, they are always bestsellers on Amazon. I love the bright colors and lovely images of the farm and sea animals in these puzzles. The pieces are perfect for toddler’s hands, and the knobs are making it easy to hold on to it. 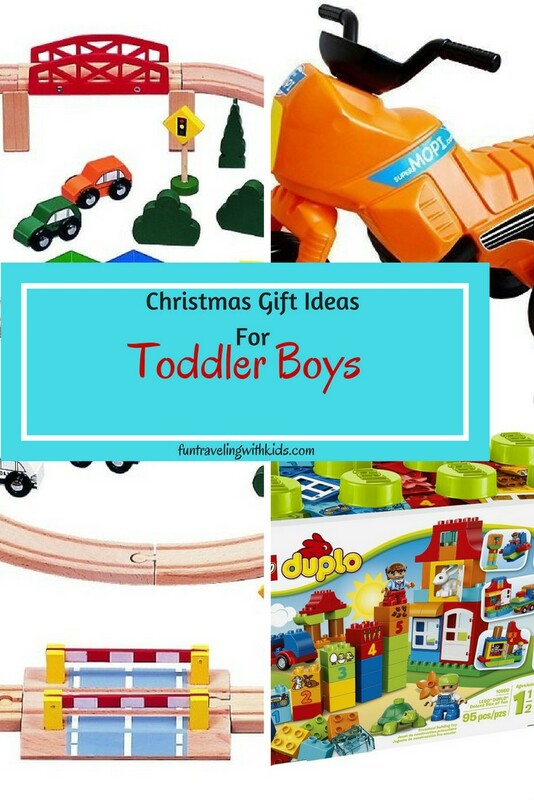 This is great for a toddler’s fine motor skill and not to forget, it is heaps of fun too. Reading and singing nursery rhymes is another fun activity to do. I, as a parent, love reading books to my children especially books that rhyme. That’s why I have found nursery rhymes ideal for younger children. Even my six-year-old daughter still loves them. 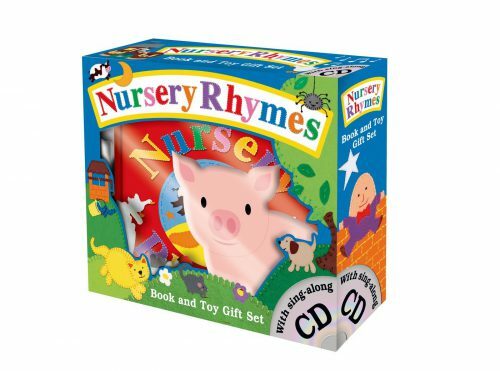 This book gift set includes a sing-a-long cd and a cute, cuddly little piggy, basically three gifts in one set. The book features songs like Hey Diddle Diddle, Hickory Dickory, Humpty Dumpty and of course Twinkle Twinkle Little Star. Ellie the Elephant is so cute and cuddly. 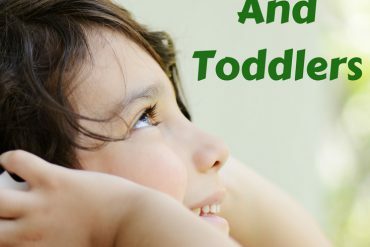 The best part is that sings to your toddler “Do your ears hang low” and flaps her ears – so adorable. Cuddle Barn has a huge variety of plush toys: from Ellie, the Elephant, Gallop, the musical Horse or Mother Goose who sings nursery rhymes. This and other adorable singing plush toys are available on Amazon. The Melissa&Doug standing easel will bring out the artist in your toddler. Even though the recommended manufacturers age is from 3 -7 years, I think that also younger children will get much use out of it. 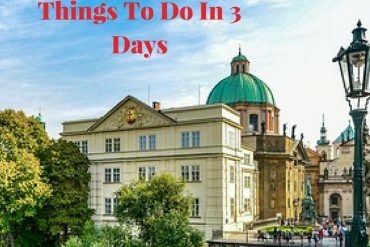 If it is drawing with chalk on the blackboard, painting with the brush or finger painting … There is so much to choose from. Little kids love experimenting with different textures, materials, paper, and paint. It might get a bit messy at times but it is a whole lot of fun. The easel is height adjustable and the two plastic trays can be removed for easy cleaning. Other features include a dry-erase board, a chalkboard, a paper roll holder, a paper cutter and 4 clip grips. Please note that paint, paper, cups, brushes, and chalk need to be purchased separately. This Fisher-Price Dollhouse is so adorable. It comes with three figures, a fully furnished house plus a removable table and chairs. The house is full of surprises: the toilet flushes, an alarm clock wakes you up, and the refrigerator tells you the color of the apple. All up it has 50 plus sounds, songs, and phrases. The biggest advantage, in my opinion, is the size (not too big, not too small). You can also close the dollhouse and carry it with you. Perfect for taking it on your next road trip or vacation. This tent is gorgeous and it even glows in the dark. The perfect magic place for your little princess. This play tent is suitable for indoor and outdoor use. Quickly install it according to the instructions or fold it away when your darling had enough playing. Included in the set are a LED camping light and glow in the dark plastic moon, stars, and sun which you can either place inside the castle or on the bedroom walls. The choice is yours. The princess’ castle is simple to clean; just wipe the area with a damp cloth and that’s all there is to it. Simply beautiful and an ideal gift for any little princess. Girls from an early age love pretend play. This 9.8 inches high table is fantastic to have a tea party, chop fruits (hold together with velcro) like oranges, banana or apples. The fruits have real-life colors and the whole playset is built to last. The dishes set features a set for four people. The table even has a storage feature to pack away the toys when your daughter is tired from playing. The set is easy to assemble and cleans well. Just wipe it with a damp cloth – done! Best of all, the company Funerica offers a 100% kids- smile guarantee. If you are not happy with the product, you’ll get a refund. 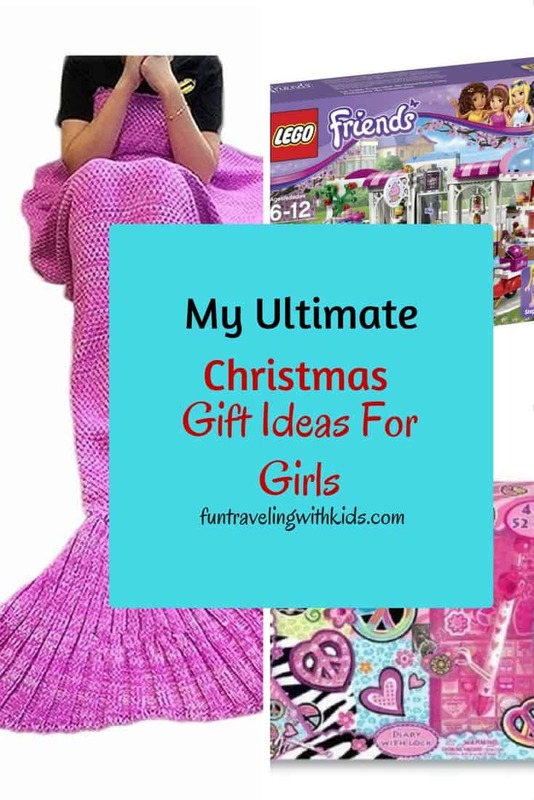 I do hope you have found my guide for beautiful Christmas gift ideas for toddler girls helpful. What would be your favorite present and why? 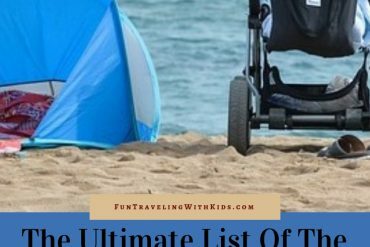 What does your little girl love to play with? Please share in the comment box below.